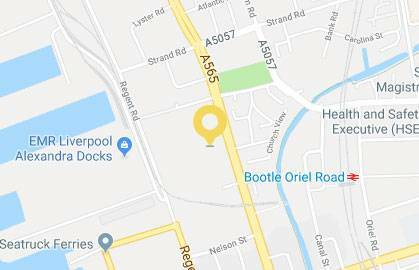 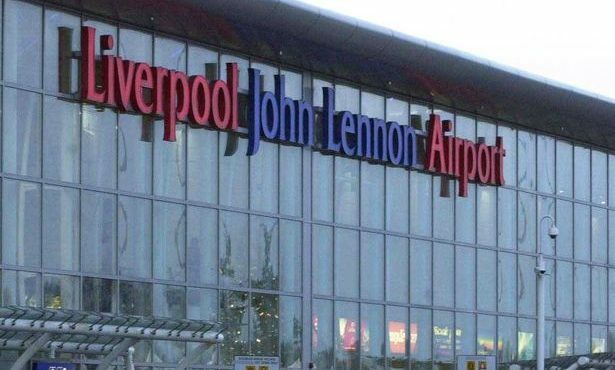 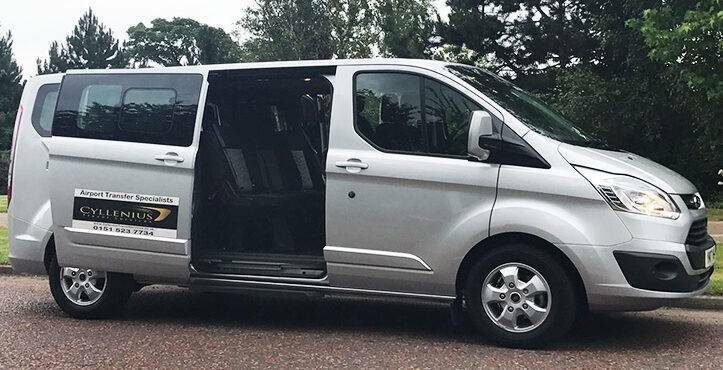 If you are looking for the best Cheap Taxi To The Airport Liverpool has to offer? 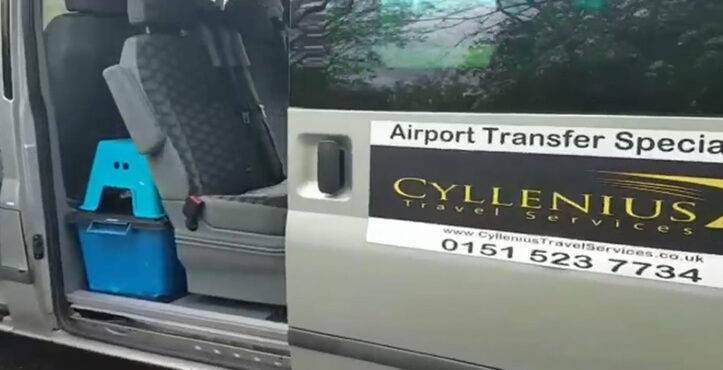 Look no further than Cyllenius Travel Services. 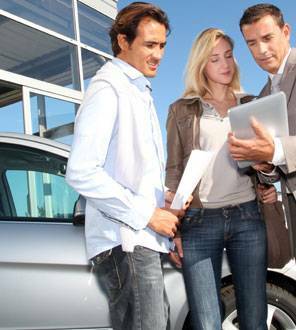 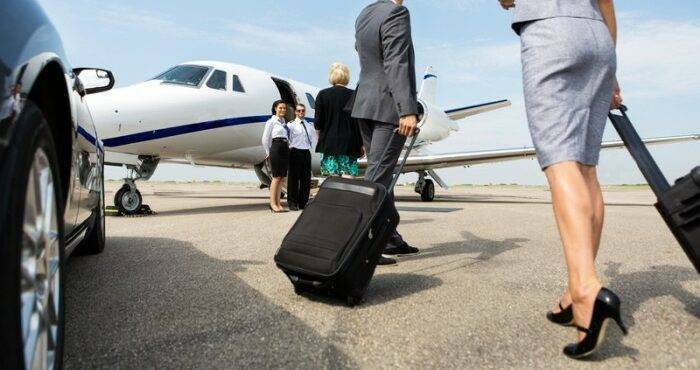 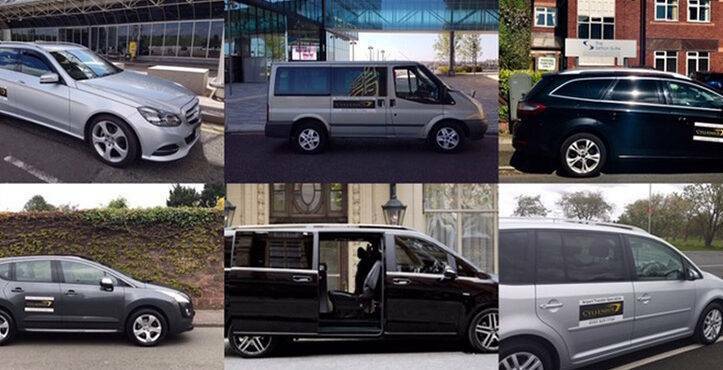 We offer transfer services for all different occasions and have the most competitive prices around.